Mr. Donahue will provide us with an overview in how we can align the way we talk to ourselves and others with our intentions to show up in the world with compassion and mindfulness. 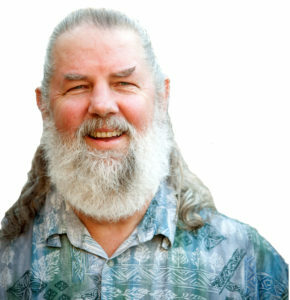 Jerry Donahue started his communication teaching business in 2003 to help people apply the powerful Compassionate Communication model (Nonviolent Communication) to their lives. Over a thousand people have actualized deeper connections with themselves and others as a result of taking his courses. Prior to this, Jerry founded Montage Productions, Inc., a successful training and development company he managed for 16 years. He wrote and designed many highly acclaimed communication training programs. Over 8000 businesses and organizations, representing 150,000 people, have benefited from his training programs. Jerry offers experiential Compassionate Communication courses, retreats, and intensives that are helping people to deeply connect with themselves and others. He was also retained by a health training organization (Mahec) to train Doctors, Psychologists, Nurses and other health professionals.